South China Karst — The scenery along the Li River in south-central China is some of the most dramatic on Earth. It is one of the best examples of glacial (karst) landscape anywhere. 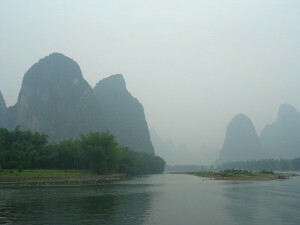 A cruise of the Li River usually begins in Guilin and ends in the village of Yangshuo. 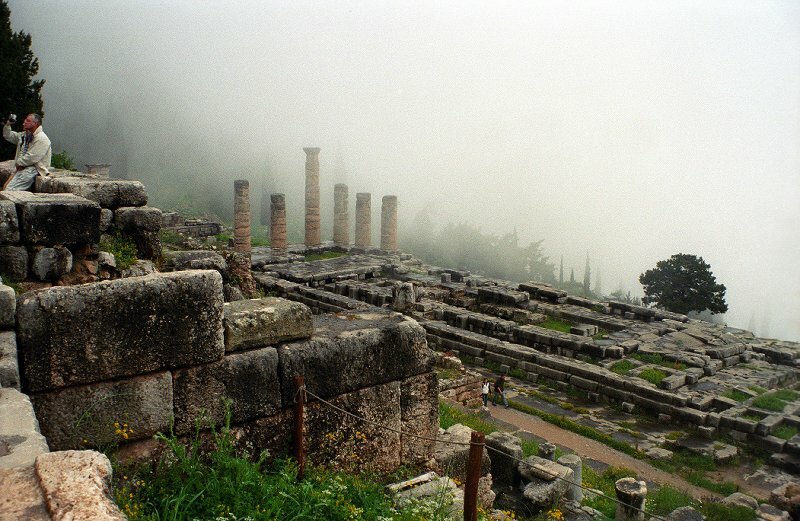 Archaeological Site of Delphi, Greece — What was once one of the world’s most important places, the Oracle at Delphi, is now an important excursion from Athens. The Temple of Apollo is the site’s most evocative ruin. Vatican City, within the confines of Rome, Italy* — The smallest country in the world exists within the Rome city limits. 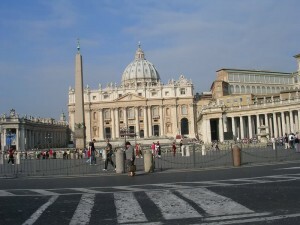 It is the focus and spiritual center of the Roman Catholic religion, representing millions of people. 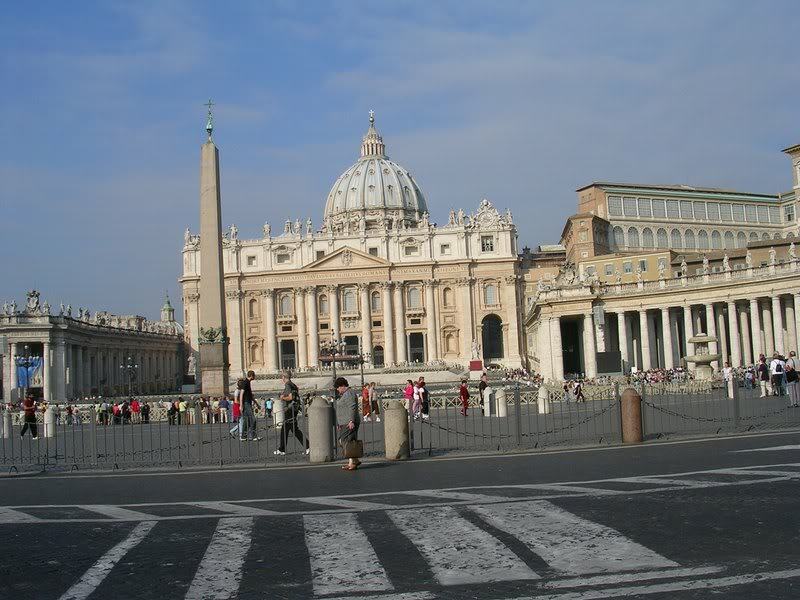 The crowning feature of Vatican City is St Peter’s Basilica. 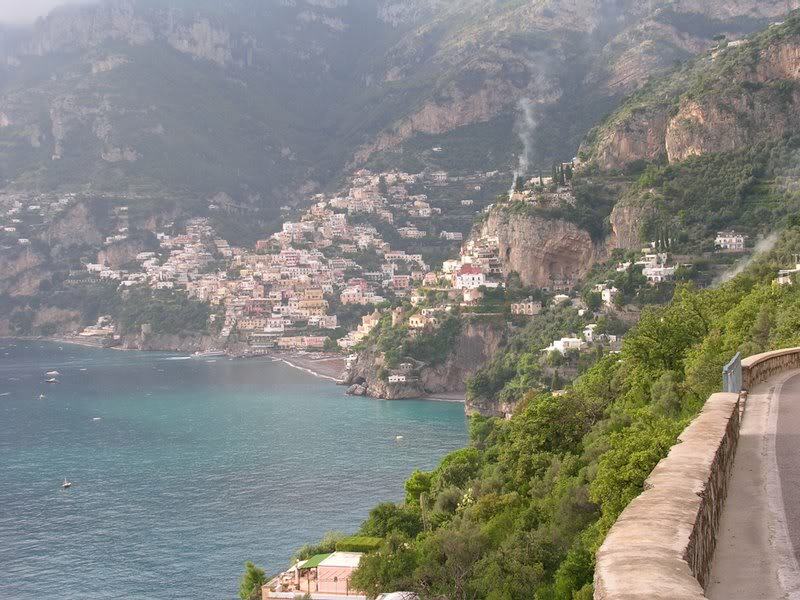 Costiera Amalfitano, Italy — The Amalfi Coast is one of the world’s most treasured and dramatic coastlines. Towns along the route spill down to the water, one more enchanting than another. Our favorite town in the area is Positano. 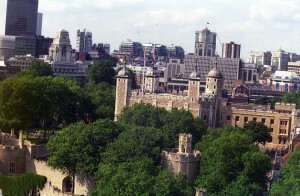 Tower of London, London, England* — This incredible complex of buildings, along the Thames, has served as a royal residence, a prison, and a museum (along with other functions). English history is so intimately associated with events here that the two are inseparable. 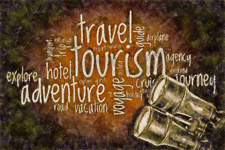 * Properties with an asterisk are included in Gary’s list of walking tours around the world. Just click on “Walking Tour Store” to purchase one of these or any other of more than 250 self-guided tours of cities and towns around the world. A digital copy of each costs just $1.49.. This entry was posted in Favorites, World Heritage Sites and tagged China, England, Greece, Italy, World Travel. Bookmark the permalink.